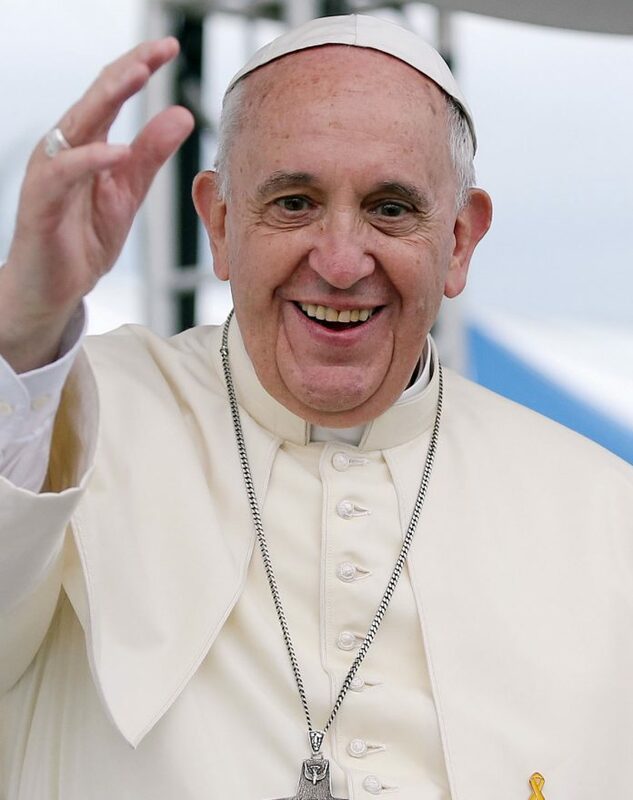 If His Holiness agrees, Million Dollar Vegan, the campaign behind the project, along with the Blue Horizon International Foundation, will offer $1 million to the charity or charities of the Pope’s choice. The campaign seeks to highlight the devastating impact of animal agriculture, which according to the Food and Agriculture Organization of the United Nations, has a greater impact on global warming than the fuel emissions from the entire global transport sector combined, which is the leading driver of deforestation and biodiversity loss, and causes suffering to billions of farmed animals. 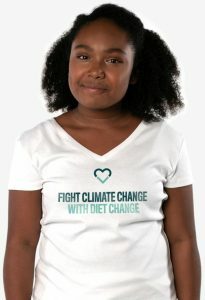 A letter written to the Pope by 12-year-old animal rights and environmental campaigner Genesis Butler, with the help of the Million Dollar Vegan team, urges Pope Francis to try vegan for Lent. The letter, which outlines the connection between climate change and pollution, and highlights the inefficiency of animal farming and how it contributes to world hunger, the extinction of wildlife, and the suffering of farmed animals, can also be found today in national newspapers in 15 countries across five continents. Butler has requested the opportunity to meet Pope Francis so that she can discuss the issues raised in her letter with him in person; many of the same issues that Pope Francis also addressed in his 2015 encyclical letter Laudato Si. Sir Paul McCartney and Moby are among the notable individuals, including animal welfare organizations, supporting the Million Dollar Vegan campaign; many of which have also signed the letter to Pope Francis. As noted on the Million Dollar Vegan website, a major report published by the UN in 2018 warned that there are just 12 years to limit a climate change catastrophe, with drastic measures needed imminently to keep global warming to a maximum of 1.5 degrees Celsius. Research from Oxford University has shown that a plant-based diet is the single biggest way to minimize our environmental impact. Lent begins on Wednesday, March 6th this year, and ends on Thursday, April 18th. Million Dollar Vegan is encouraging people of all backgrounds to try vegan for Lent, and has produced a free Vegan Starter Kit, written in multiple languages and with country-specific content. The free kit is available to download HERE! Please sign the petition urging Pope Francis to try vegan for Lent HERE!